Read (or sing!) your way through this favorite teddy-bear tale from the illustrator of Good Dog, Carl, now available in a Classic Board Book edition. 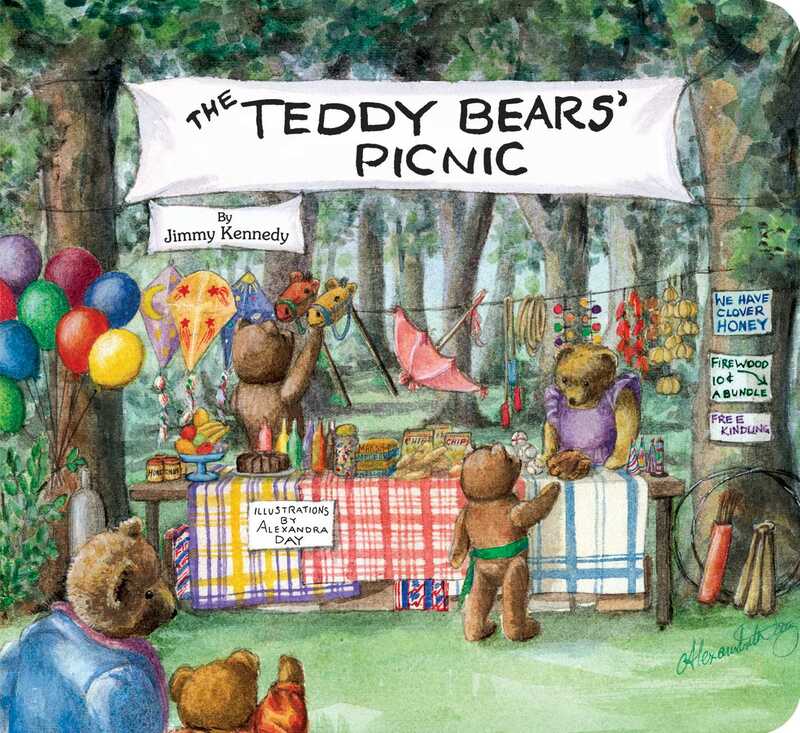 Alexandra Day transforms the classic lyrics to “The Teddy Bears’ Picnic” into a lovely tale with sweet illustrations. This timeless story-song is now available as a Classic Board Book—making it perfect for the youngest readers!